The 9th grade class from Hālau Kū Māna have been taking Papa Waʻa or Canoe Class from the instructors of the Kānehūnāmoku Voyaging Academy all school year. 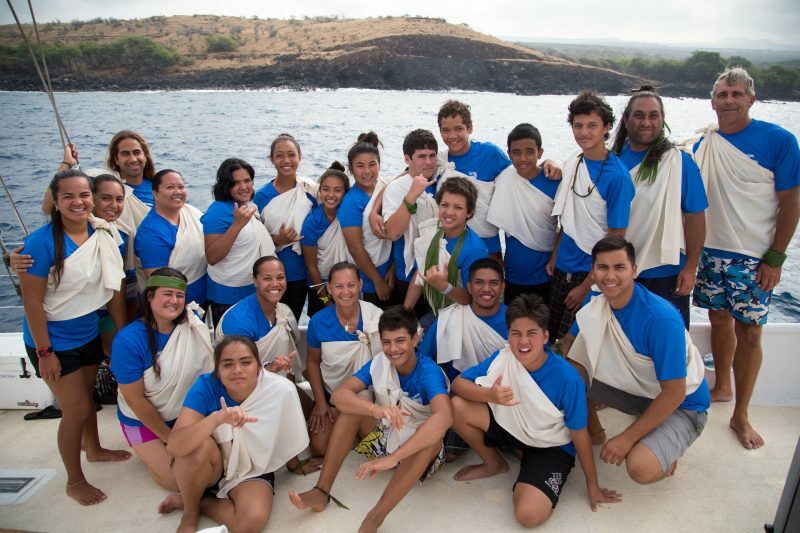 As a cumulative hōʻike or showcase, the students, teachers, and KVA instructors went for a 5 day inter-island sail. The students were challenged with running a 96 foot long schooner called Makani Olu, for 24 hours a day, in rough weather and strong seas. See how this short voyage inspired these young haumāna as they begin their high school journey, making headway on the course of life.